Oftentimes when people think of road construction safety, they think of hard hats, reflective vests, cones, barrels and concrete barricades. While all of these things play an important role in keeping workers and the public safe, they do not account for some of the deadliest hazards faced in an active work zone. Being aware of our surroundings is something that many of us have been instructed to do by parents, coaches or teachers for much of our childhood and early adulthood. Whether it was on the field of play or in everyday life walking down the street, knowing who and sometimes more importantly what is around you can have a great impact on what happens to you. In an active construction zone, there are a plethora of potential hazards. Some of them are obvious to most people, such as construction vehicle traffic, public traffic, uneven surfaces and heavy machinery moving about. These hazards are normally easily avoidable. However, take into consideration additional circumstances, such as nighttime work; distracted, impaired or impatient drivers; emergency vehicles or potentially lost drivers looking for directions and the entire field of play changes. The safety of any individual worker on a job site is the responsibility of everyone on that job site. It is not only the foreman or the superintendent, it is not OSHAA or the DOT, but rather each and every person on the crew working together to keep everyone safe and make sure they are able to return to their families in the same condition they arrived at work that day. 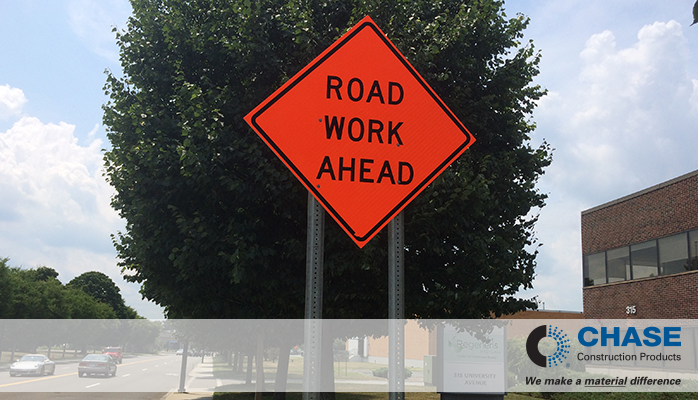 According to statistics from the FHWA, over the past ten years, an average of 963 people were killed annually in highway construction zone fatalities. 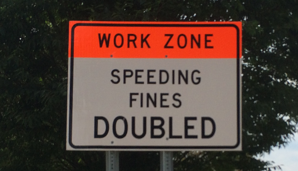 In 2014, there were 607 fatal crashes in work zones resulting in 669 fatalities which equates to 1.8 fatalities per day. Of those 607 crashes, 25% were seatbelt related, 28% involved speeding and 25% were alcohol-related. In 2013, approximately 58% of the fatal crashes involved striking an object while 20% involved rear-end collisions. As in all lines of work, road construction workers deserve to return home to their families and loved ones in the same condition they left them at the beginning of their day. A safe workplace is achievable if everyone is willing to work together and look out for their fellow workers. When traveling through busy and congested areas, the responsibility of being aware of surroundings falls not only on the people doing the construction but, on the public, as well. Many times, a high price is paid to produce our roads. Carelessly rushing through a construction zone may not get you to your destination any faster and in fact, may contribute to you or someone else paying the ultimate price. Leave us a comment below with your thoughts or if you have experienced a dangerous situation while at work. Contact us If you have any question regarding our products.